High brand love but with low per capita consumption meant that Coca-Cola needed to get back in touch with their target audience; teens. 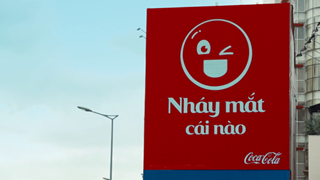 We encouraged Vietnamese teens to ‘Share a Coke’ by creating personalised messages on Coca-Cola bottles, and as a result drove sales by over 30%. With consumers tightening their pockets due to a slow economy, P&G were challenged with selling Costco-sized multi-packs. So we invented “Ms. Joy” and made her an Internet sensation, garnering over four million views and increasing multi-pack sales by 20%. Ho Chi Minh City boasts over 500 petrol filling stations for the city’s estimated 12 million motorbikes. 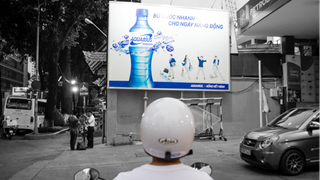 We decided to link refueling your bike to refueling your body, helping Aquarius, a new isotonic sports drink in Vietnam, achieve brand awareness and increased purchase intent. 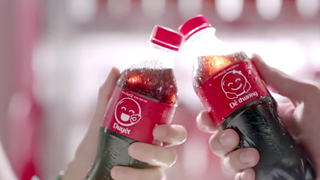 With a deep understanding of the target audience’s behaviours, ‘Say it with Coke Emoticokes’ revolutionised the way brands communicate through mobile messenger, achieving more than 12 million ‘Emoticoke’ shares and an average user engagement of 3.5 times at zero cost of sales. Anand has 18+ years experience in Communications Planning and Buying functions across diverse markets of India, China and Vietnam. 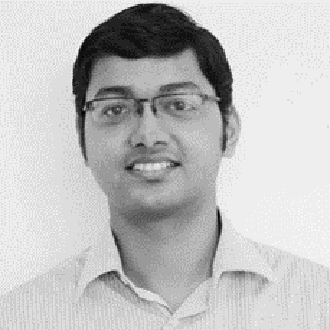 He has worked with brands across a range of sectors including FMCG, Durables, Automobiles and Banking among others. 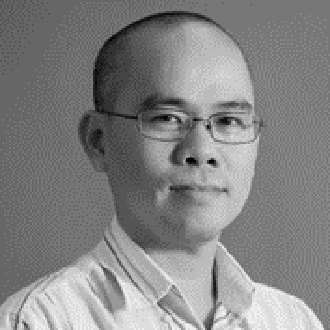 He has been in MediaCom Vietnam for nearly 5 years now with first 3 years dedicated to clients such as Coca-Cola, P&G, Fonterra and Shell while the last 2 have been in leading MediaCom Vietnam As Managing Director, he is responsible for creating an environment where talented people deliver best in class solutions to overcome marketing challenges. 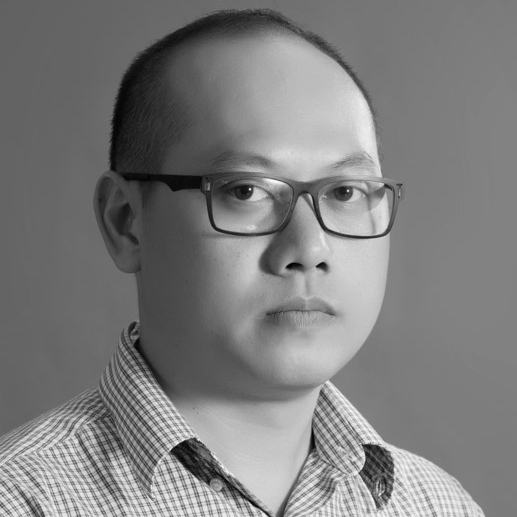 Son Duong has 14 years' experience and joined Mediacom Vietnam in 2013 from Initiative Vietnam, where he managed the Planning & Buying team. As Business Director, Son is charged with leading new business. Son immerses himself in new industries, learns what makes them tick and helps our agency harness exactly the right mix of talent and ideas to win. Prior to Initiative Vietnam, Son worked for the Optimedia, Starcom MediaVest Group. He has handled clients like P&G, Coca-Cola, Samsung and Vinamilk during his stint as media professional. 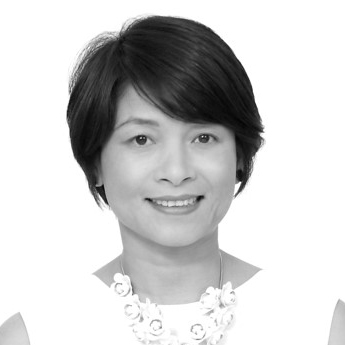 Dibendu is a media professional with a willingness to take up challenges, lead and inspire teams and delight clients. He helps implement Content + Connections strategies and tactics for clients such as P&G, The Coca-Cola Company and leading new business efforts Dibendu’s category experience spans multiple industries including, beverage, packaged foods, consumer durables and he has worked with companies that include P&G, Nestle, Coca-Cola and Anheuser-Busch InBev. 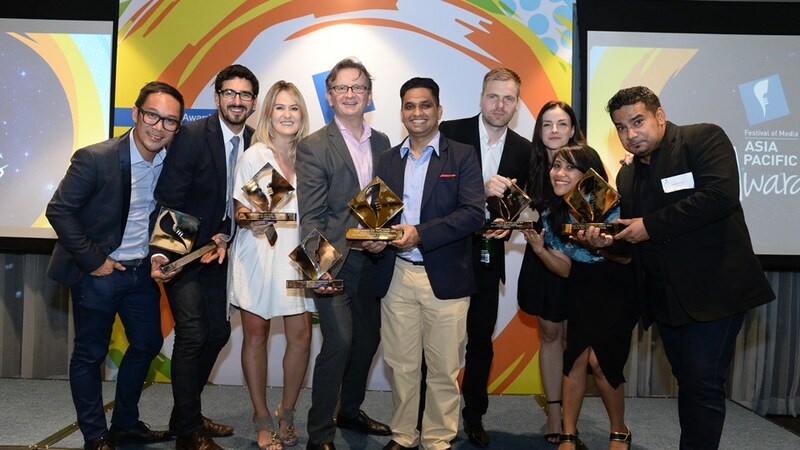 His work for clients has received numerous accolades, including a Cannes shortlist for Media Strategy Excellence and a silver finish for Zenith Live RoI Global Awards. 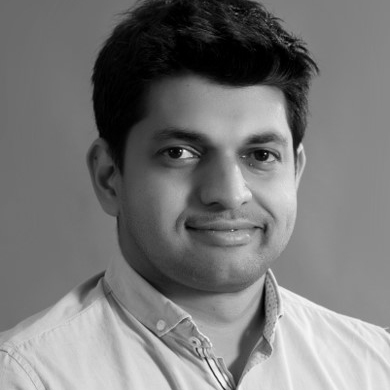 His 12+ years experience runs across both India and Vietnam with agencies such as Starcom, Zenith and MediaCom.